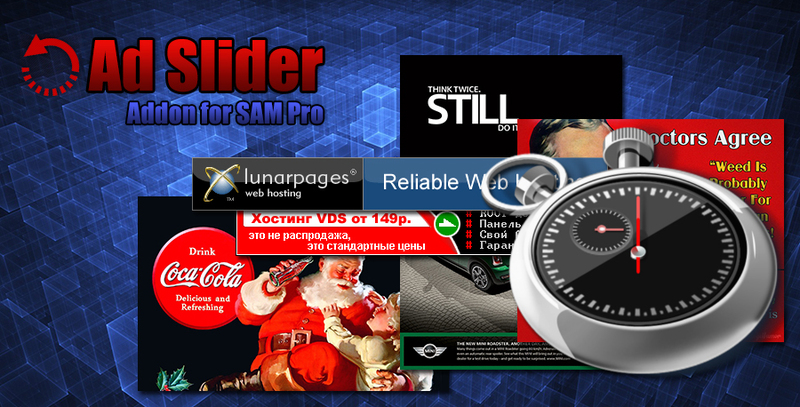 This addon provides extended visualization of ads served by SAM Pro (Lite and Free edition). 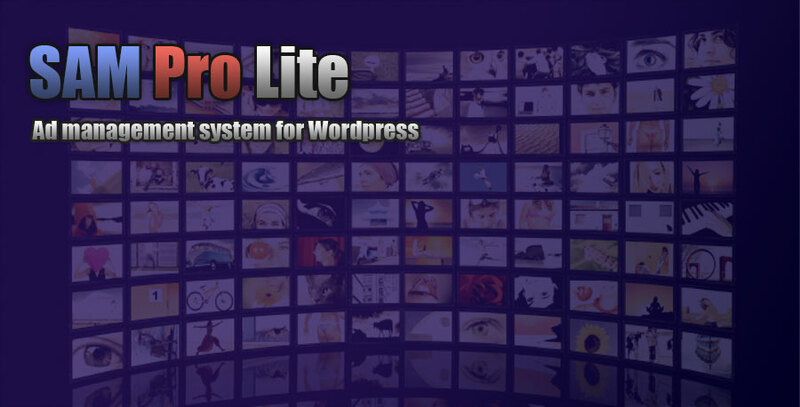 It adds possibility of displaying ads as popup ads, fly-in ads, background ads and corner ads. 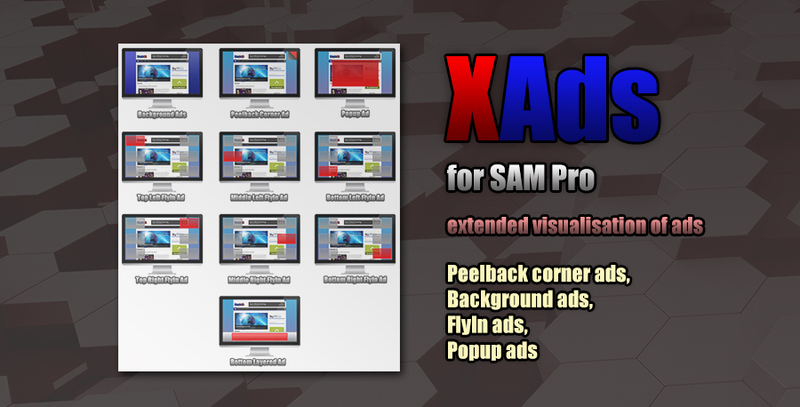 All single Ad Objects (Ad, Place, Zone) can be used as content of XAds addon. 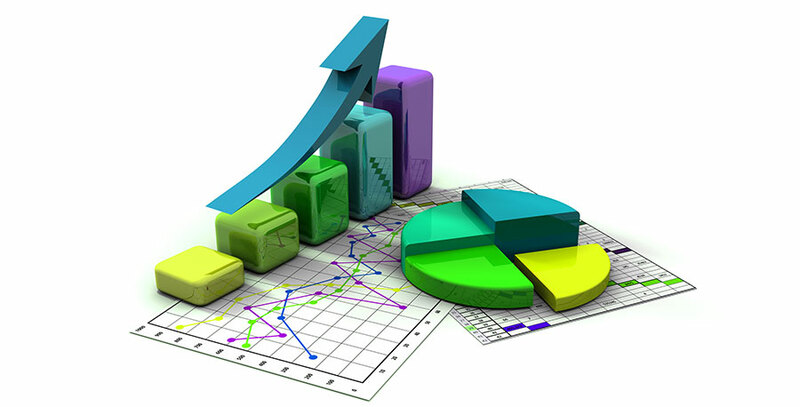 Starting with version 1.4.0.22 SAM Pro Lite plugin generates personalized statistics page for each advertiser. 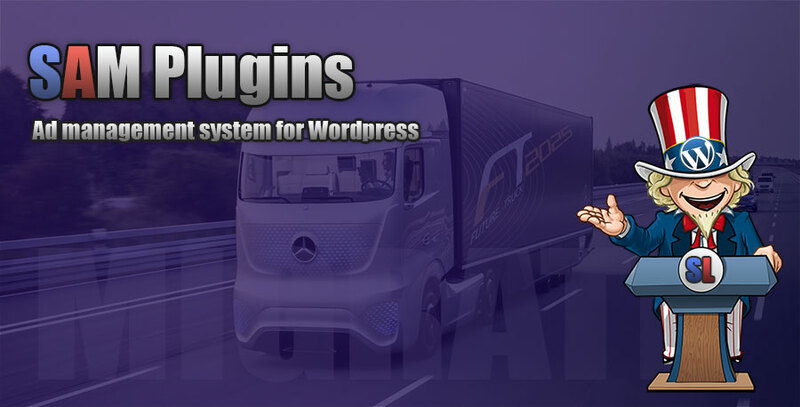 In order to, this page became available for advertisers, you need to create a new page in your blog and register it in the plugin’s settings as page to display statistics. If you are currently using the Simple Ads Manager, you can migrate its data and settings in the SAM Pro or SAM Pro Lite. Four methods of outputting ads on the site.